My goal this year is to be more consistent with the amount of food related and workout posts I share. This will be A LOT easier now that I have my precious 25lb kettlebell I’ve been wishing for. 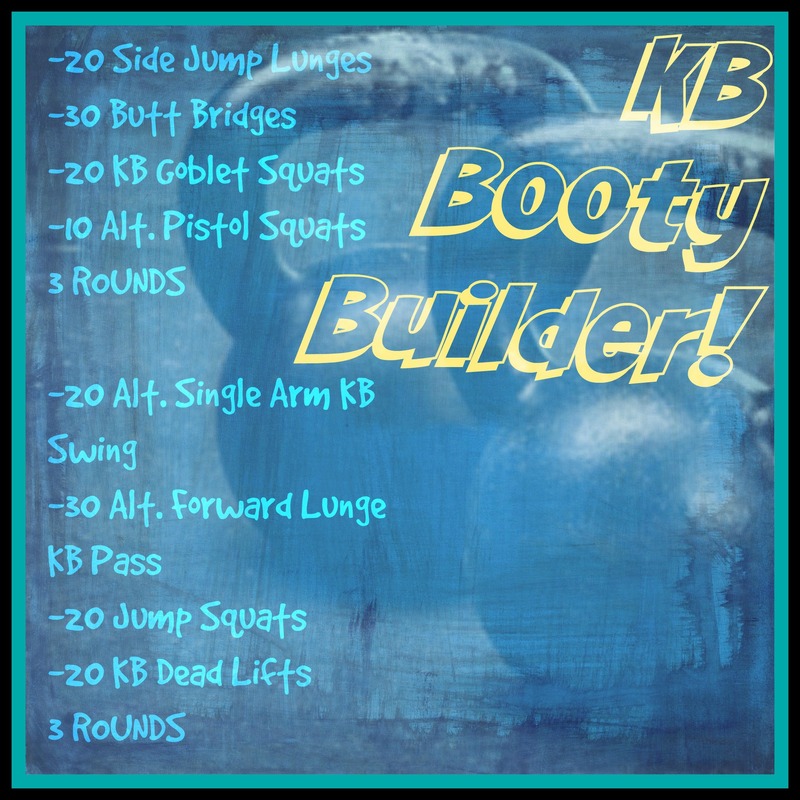 I created another glute focused KB workout because training glutes is my FAVORITE! I’ve noticed a huge difference in overall muscle tone while training at home with my KB. This week Aunt Flo is visiting, so I’m not as tight and toned as I would like to be, but hey, that’s life. I feel great and that’s all that matters. I will keep training hard this week regardless, and next week my results will really show. I hope you enjoy this simple but tough workout. Comment below if you would like to any specific workouts in the future: HIIT, bodyweight, Tabata, etc. This entry was tagged bodyweight exercises, cardio, core, exercise, fit, fit life, fitness, fitspo, fitsporation, food, foodie, goals, gym, health, healthy, HIIT, inspiration, interval training, kettle bell, kettlebell, lean, motivation, muscles, run, running, Strength training, training, weight training, working out, workout. Bookmark the permalink.